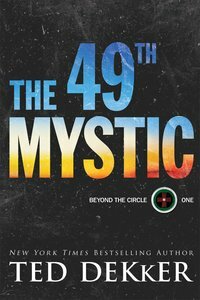 About "The 49Th Mystic (#01 in Beyond The Circle Series)"
Customer Reviews For "The 49Th Mystic (#01 in Beyond The Circle Series)"
If you are a Ted Dekker fan, this is an absolute mist-have. If you are not a Ted Dekker fan, this book is amazing, and may just make you a fan for life. This book walks you through your own way of thinking about life, and thinking about people and the Gospel. Fantasy with Jesus weaved throughout the book. Absolute loved it!